Get ready to learn and laugh about everything "stepmom". 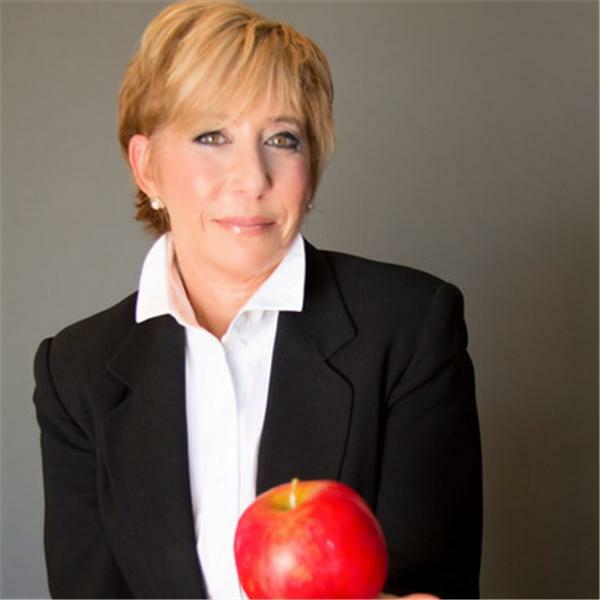 The show is hosted by Barb Goldberg, expert stepmom, mom, business woman and author. STEPMOM LAMENT: CAN I EVER CALM DOWN? Stepmother Lament: Is My Karma Manifesting in my Stepfamily? Stepmother Lament: I Am Going to DISENGAGE! I Really Am! Stepmother Lament: Am I Competing with My Stepchildren?